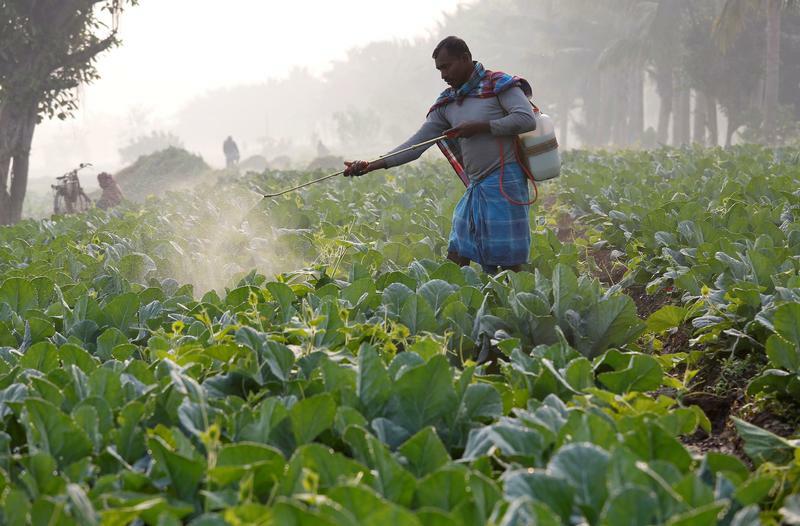 India’s UPL Limited said on July 20 that one of its wholly-owned subsidiaries would buy New York-listed Platform Specialty’s agrochemicals business for $4.2 billion in cash. The Abu Dhabi Investment Authority and private equity firm TPG will each invest $600 million to take a combined 22 percent stake in UPL Corp, the international arm buying the U.S. unit, which includes Arysta LifeScience. The remainder of the acquisition will be funded by a $3 billion loan with a five-year maturity from MUFG Bank and Cooperatieve Rabobank. Prior to the deal, UPL Limited was almost 28 percent owned by entities related to the Shroff family. The transaction is not subject to shareholder approval and is expected to close by early 2019. UPL was advised by Evercore and JPMorgan. JPMorgan was also exclusive adviser to UPL on the equity investment. UPL shares were trading almost 12 percent higher at 615 rupees per share by 12:40 p.m. local time (0710 GMT).